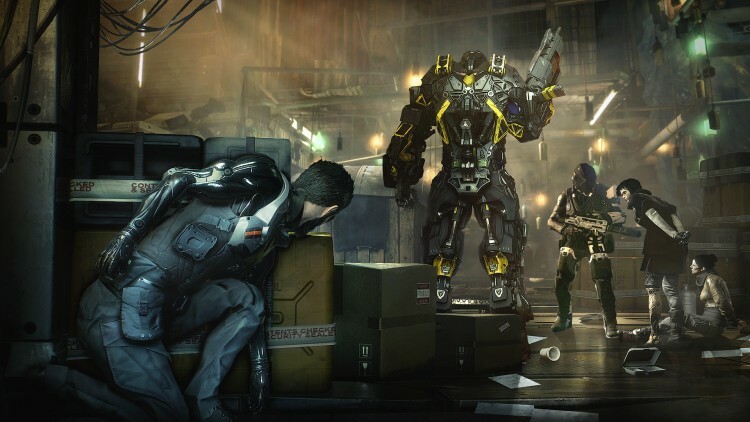 Square Enix and Eidos Montreal announced the Deus Ex panel at PAX Prime 2015 today. The team will talk about the game’s protagonist and story, while fans can ask questions, too. The game will be available for PC, Xbox One and PlayStation 4 in early 2016.